AKIPRESS.COM - In a stunning turn, "Moonlight" won the best picture Oscar after "La La Land" was incorrectly named. The "La La Land" team were in the process of giving thanks when it was announced that the wrong film had been read and that "Moonlight" was the real winner, LA Times reported. Emma Stone, Casey Affleck, Mahershala Ali and Viola Davis won acting awards. 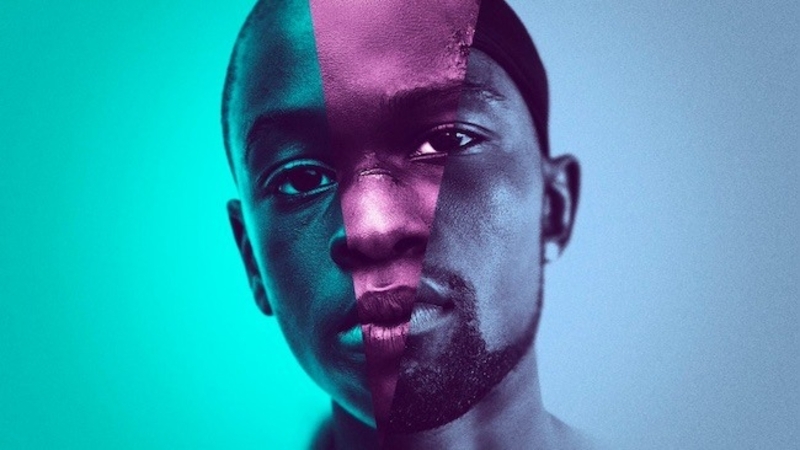 Barry Jenkins won the adapted screenplay award for Tarell Alvin McCraney's "Moonlight" and Kenneth Lonnergan for his original script, "Manchester by the Sea."